The 2018 USA Ultimate D-III College Championships are returning to Rockford, IL. The 32 top women’s and men’s teams from D-III schools across the nation will compete for the 2018 titles. For complete schedule and results, visit http://collegechampionships.usaultimate.org/d3-men/schedule-results/. 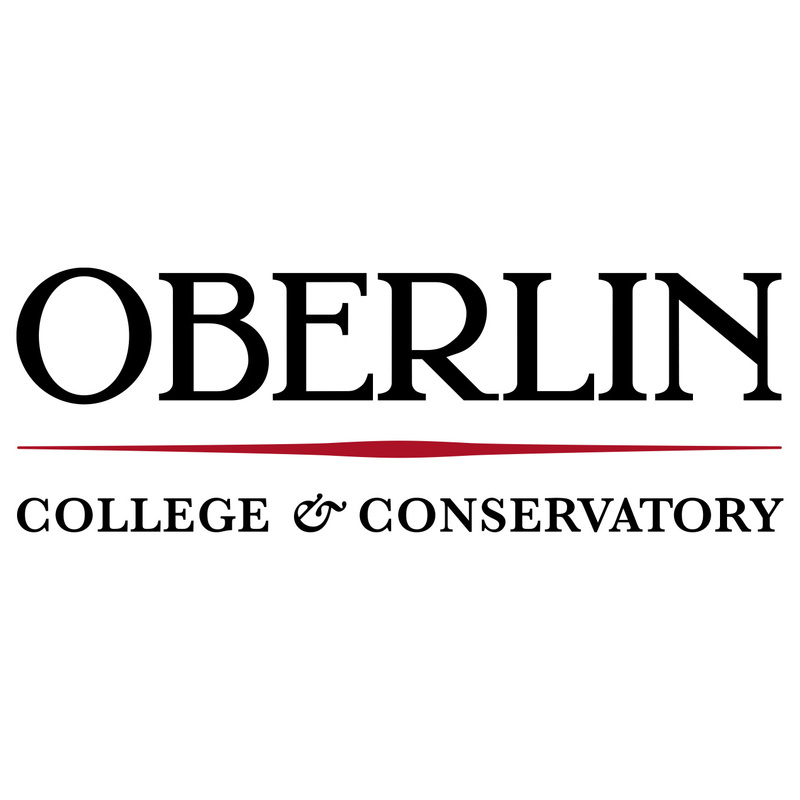 All games will be livestreamed from the Oberlin College Ultimate Facebook page. Thank you to former Horsecows Eoin Mullaney and Alex Abramowitz for the commentary. Click here to listen to the 7500 Club’s D-III Nationals Preview. No Tobacco! This is a smoke- and tobacco-free campus. Facility staff, event staff and security will be checking to make sure people are not smoking. There will also be lots of moms, dads and kids watching the action. Please abide by these rules. If you are caught with tobacco at the field site, you will risk disqualification for your team as well as potential ramifications outside of the event for breaking the field regulations. Thank you! No glass and no alcohol may be brought in! Dogs must be leashed! Please leave your pooches at home, but if you must bring them, they must be leashed and cared for. Do not tie them up in the parking lot or leave them in your car. Spectators and equipment must stay at least 5 yards away from sidelines! Where there are buffer lines, respect them. Where there are not buffer lines, stay back at least 5 yards. Trash and Recycling! Place recyclables in the recycling receptacles, and place trash in the trash. Keep your sidelines clean. Language: This is a youth facility and a family environment. Please keep this in mind when doing team cheers, etc. Guests and Spectators: You and your team are responsible for the people on your sidelines and making sure they abide by these site rules.